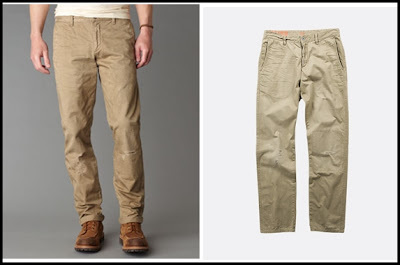 Dockers, the brand that has defined khaki pants for more than 25 years, is now on twitter! - @DockersKhaki_PH. Following the Dockers twitter account will give fans updates regarding the latest Dockers fashion as well as event and promotions that they can join. In fact, as a sign of gratitude to all its fans, Dockers will be giving away 3 of their newest and hottest 10-year Alpha Khaki when they reach 1000 followers.Simply be a follower of Dockers on twitter and form part of the first one thousand tweeps who will have the chance to win one of the Alpha Khakis will be determined via raffle and announced through Dockers twitter account, so follow Dockers now!